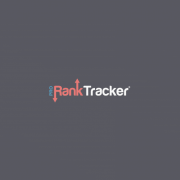 If you are keen on tracking the rankings of your website, which frankly, every SEO should do, then these new features of Pro Rank Tracker will certainly help you a lot. You’ll be able to discover keywords that your website is ranking for by just entering your URLs, you will be able to get new keyword ideas based on main keywords that are already ranking and you will be able to see exact search volume data from Google. The new features of Pro Rank Tracker and what you can do with them – they are called “Rankings Discovery” and “Keyword Suggestions” and we will also talk about the new search volume problems with Google’s Keyword Planner and how Pro Rank Tracker solves said problems. First of all, some of these new features of Pro Rank Tracker (our honest review and tutorial) are actually not that new. The “Rankings Discovery” and “Keyword Suggestions” tools have been implemented since the beginning of 2016, however, I haven’t written about them so I will regard them as new. As for the third new feature i.e. the exact search volume data from Google, which we will look at first, you need to be aware of the new changes to Google’s Keyword Planner since August this year – check out this article. As you can see, these are just ranges and not the tightest ones. I mean, there’s a lot of difference between 1,000 searches per month and 10,000 searches per month. So basically, most people won’t get much of a clue for their target keywords’ search volume from Google’s Keyword Planner. Advertisers with lower monthly spend may see a limited data view in the Keyword Planner. For example, you may see values such as 0, 1 – 100, 100 – 1K, 1K – 10K, 10K – 100K, 100K – 1M, 1M+ in the average monthly searches column. In addition, other advertisers may trigger the limited data view by reaching a limit on the number of searches for search volume data. How is this lower monthly spend defined? 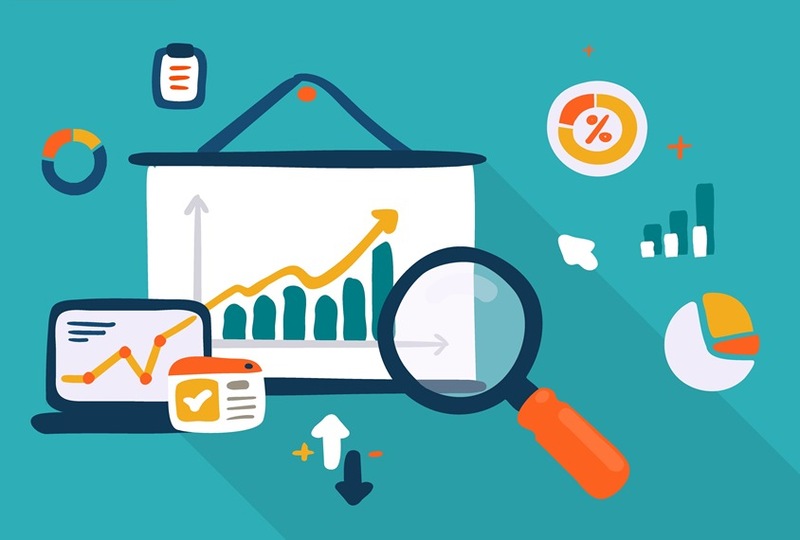 Well, the ranges vary as some people report to have successfully obtained the exact search volumes data on about $100 spend per month on their keywords while others report to have spent several hundred per month and still not getting the clear data. As you can imagine, this frustrated a lot of users as it basically rendered an awesome SEO tool useless for many people. I mean, it would have been different if the ranges were close, but the span is just too big and the data doesn’t tell you much as it is. So, long story short, Pro Rank Tracker solves this problem by providing the exact Google search volume data to their customers with each of their paid plans – the free one still shows the search volume ranges. Okay, now that we have cleared that out of the way, let’s get to the new functional features starting with the “Rankings Discovery” tool. And this is where the “Rankings Discovery” tool of Pro Rank Tracker comes into play. It will basically show you rankings of a certain URL for keywords that you are not tracking. Of course, there are more results down below but my laptop screen is too small to show all at once. 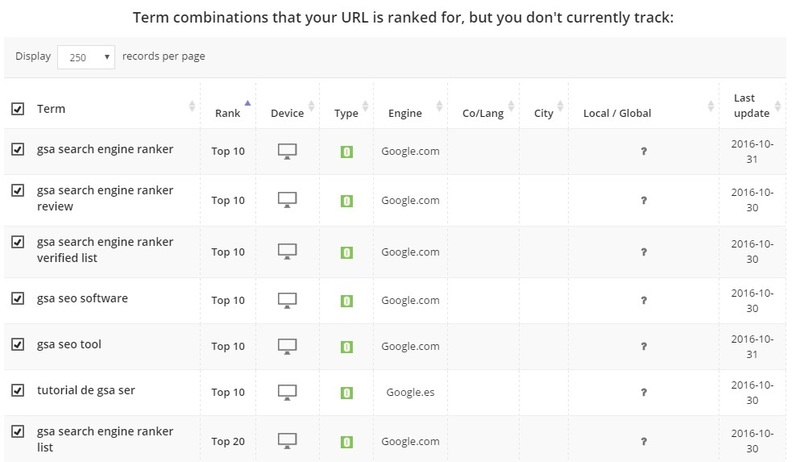 Anyway, this is the gist of it – you just enter your URL and Pro Rank Tracker will show you keywords that you are not tracking but the URL is ranking for and also, as you can see, it shows where the URL is ranking for each keyword. At the bottom of the page, you have a button which allows you to add all keywords found to this URL for rankings tracking. And that’s pretty much all the “Rankings Discovery” tool does. Now, as you can see, it is not as good as software dedicated solely to keyword research, but it is still something and it updates on intervals as it adds new keyword suggestions. Obviously, the better way is to use more advanced keyword research tools such as SEMrush, Long Tail Pro or KeySearch, however, they all come at additional cost and I know how it is when you just don’t have the budget. 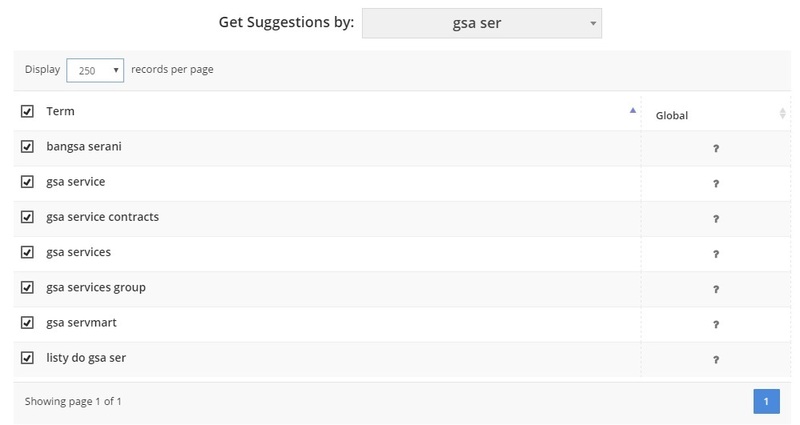 The “Keyword Suggestions” tool, while not the best, will still give you something for free. 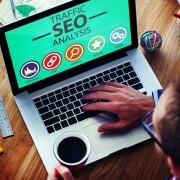 Again, if you are not fully aware of Pro Rank Tracker, what it can do, how it can help you grow your website, and how you can use it to track your website’s rankings or offer tracking services to generate additional revenue for your SEO business, I suggest you check out this article. When you combine everything from the aforementioned article with these new features that PRT has introduced this year, you get one of the top rankings tracking tools currently on the market. wjth mу Facebook group. Chat sοon!